Apple has partnered with A24 on a multi-year agreement in which the studio will produce a slate of several films for Apple, an individual with familiarity told TheWrap. The company continues to make an aggressive push into the entertainment space, with several TV shows in development, including a morning news style comedy show that stars Jennifer Aniston, Reese Witherspoon and Steve Carell. It has also ordered a show based on Isaac Asimov’s “Foundation” to series. 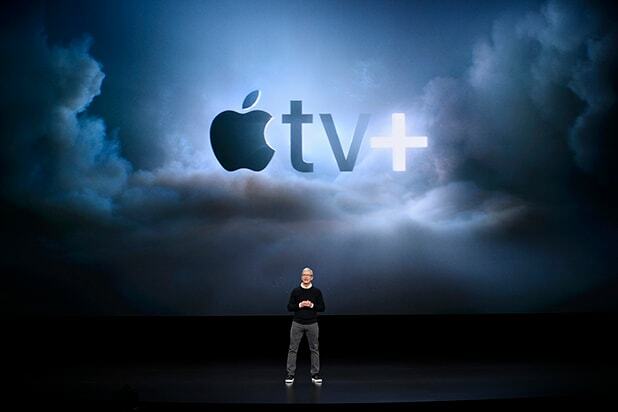 Apple also has plans to launch a subscription TV service domestically in the next year, as well as in more than 100 additional countries. It plans on offering its shows for free on Apple devices. It’s unclear if Apple will have a similar deal with A24, or whether these films will likewise be given theatrical releases. The move comes to battle competition from streaming services such as Netflix and Amazon Prime Video, both of which have made prominent roads into the awards space. Partnering with A24, which has produced the Best Picture-winning “Moonlight” as well as “Lady Bird” and this year’s horror darling “Hereditary,” will certainly help them compete in that arena. 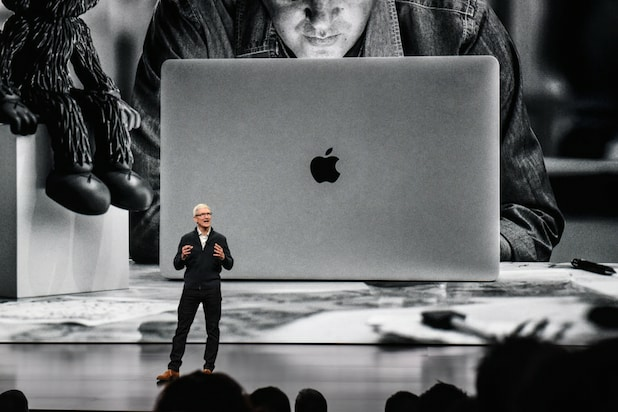 Apple began its content push last year, investing over a billion dollars in new content after bringing over Sony Pictures Television presidents Jamie Erlicht and Zack Van Amburg to run its video business. Since then, Apple has landed deals with Oprah, Steven Spielberg and J.J. Abrams, among other heavy hitters. The company has roughly 20 shows in its pipeline.